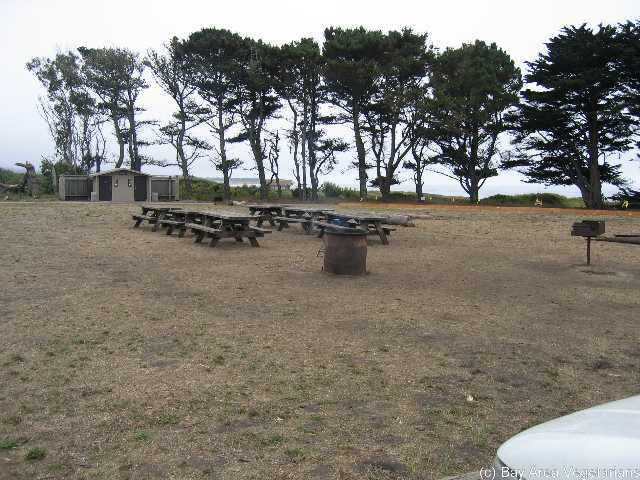 BAVeg Gallery Half Moon Bay Camping 2004 The End. 1. Group photo ... 69. FirstDinner... 70. HungryPeopl... 71. Start.jpg 72. Shelly and ... 73. Uphill.jpg 74. WetMorning.jpg 75. The End.